AS YOU WISH Yuko is gone and only remembered by a small few. Because of her disappearance, Watanuki takes it upon himself to run Yuko's wish-granting shop and vows to never leave it. Still inexperienced, he dedicates himself to helping everyone that stops by his shop-including the one that ate his right eye. Watanuki also must take special care not to get himself punished for assigning the wrong price for granting a wish. How long will he allow himself to perform Yuko's work? Will she ever return? 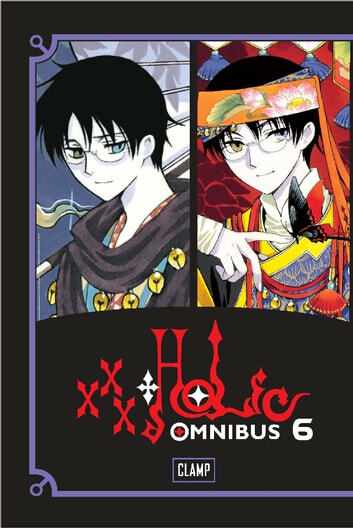 This omnibus edition includes volumes 16-17 of XXXHOLiC!